This fruit is a grape-like in appearance and texture but with a thicker, tougher skin. 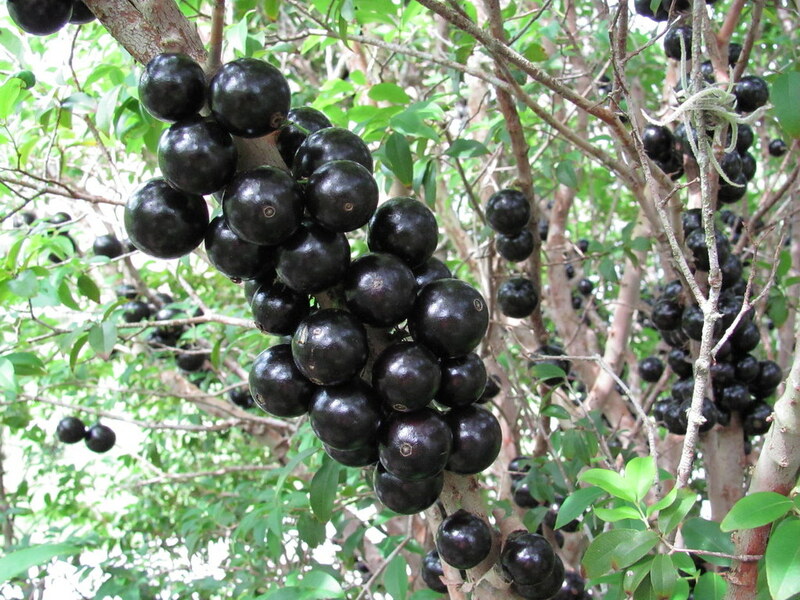 This large-sized fruit is characterized by a sweet, mildly sour and smooth taste. 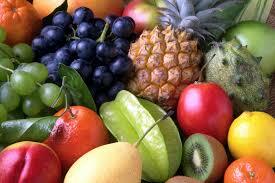 It is very appreciated in Brazil for it’s anti-inflammatory and relaxing action. Thanks to it’s aromatic and refreshing taste, it is one of the most popular ingredients for ice cream and juice industry in Brazil. 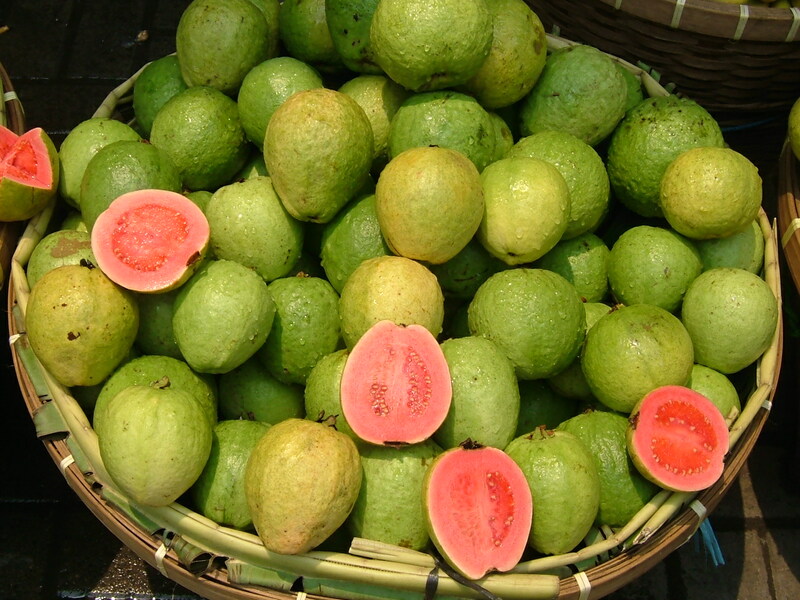 It has a pleasant taste and the guava can claim an excellent nutritional value. Also known as passion fruit and can be found in two varieties: one purple colored and the other one yellow. It’s sophisticated and pleasantly acid taste makes it an ideal ingredient for juices and ice cream.